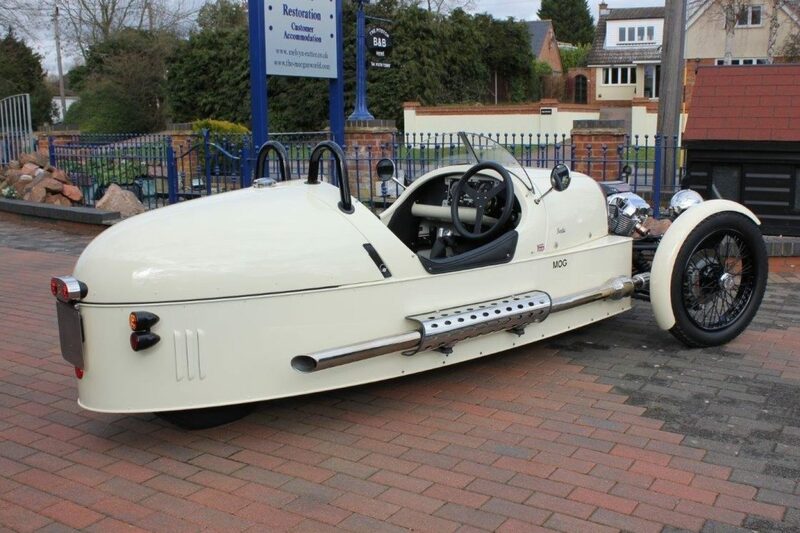 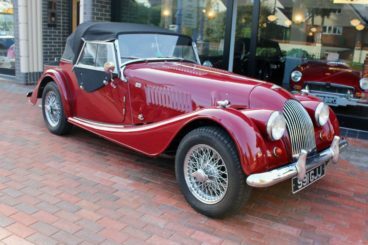 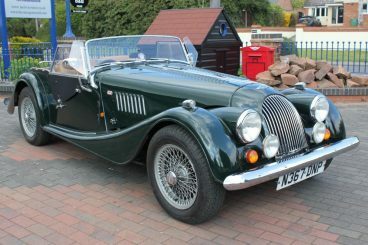 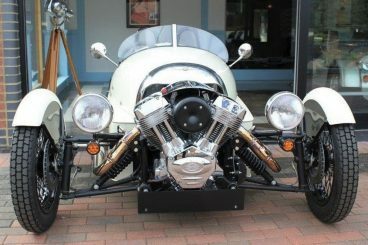 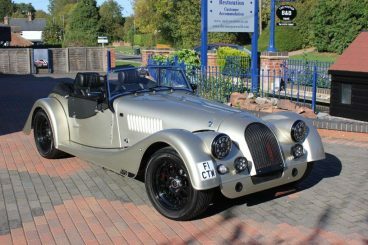 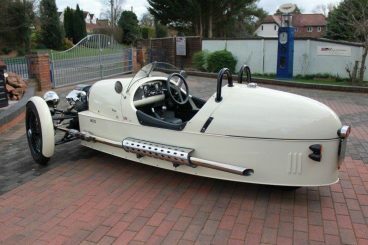 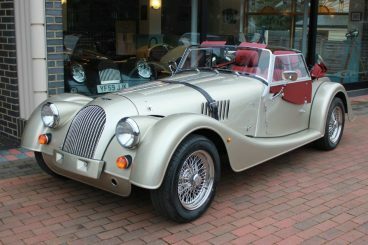 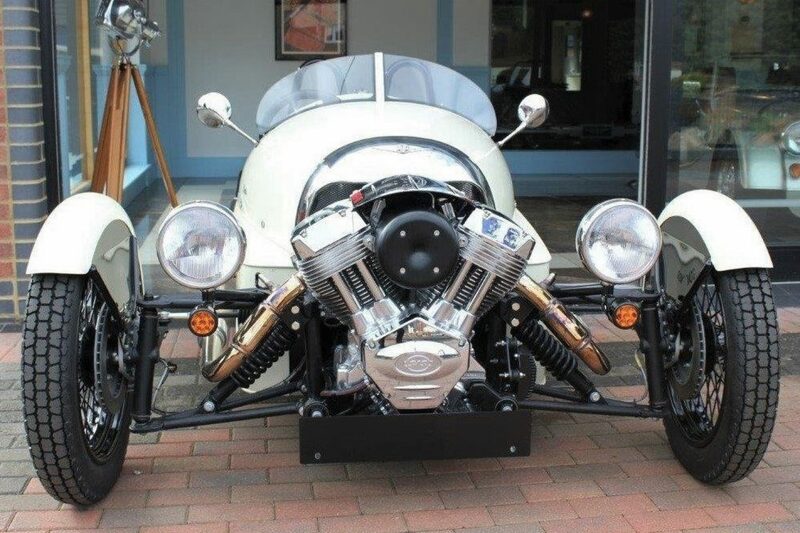 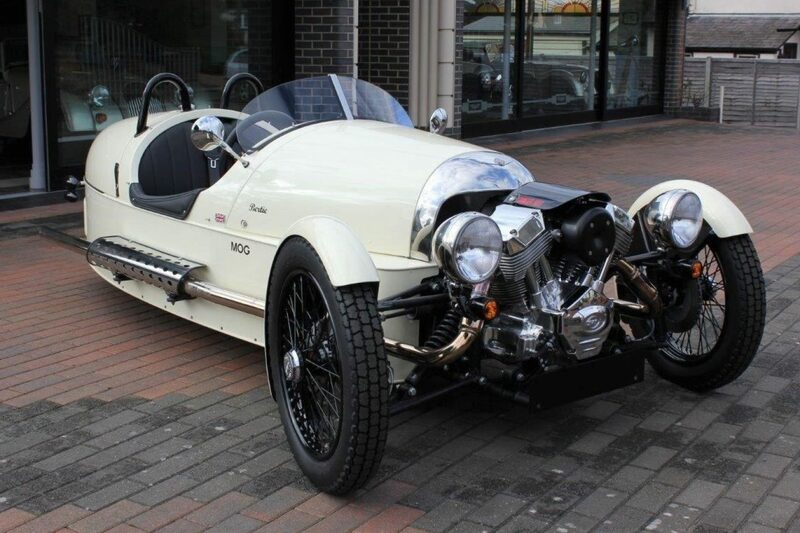 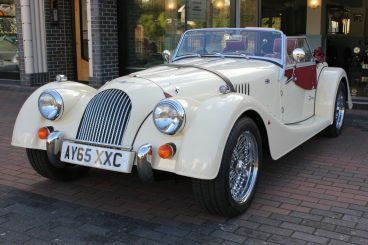 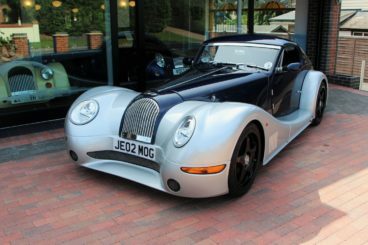 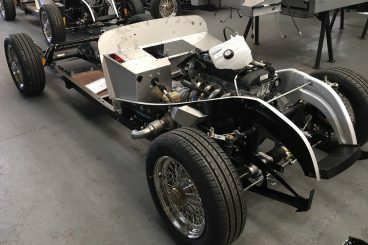 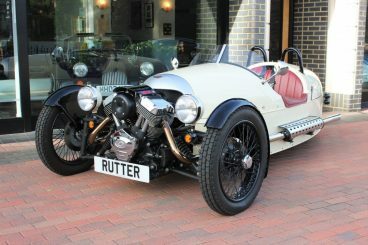 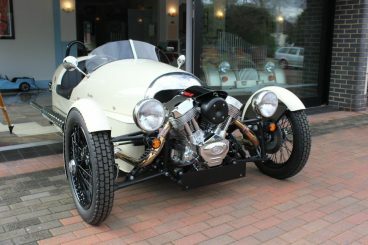 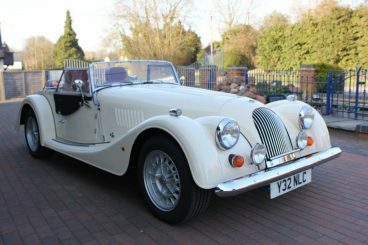 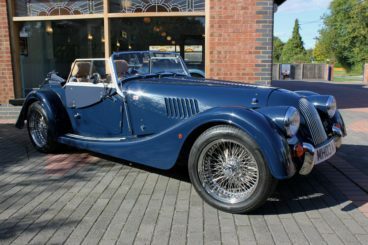 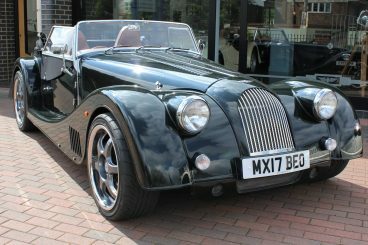 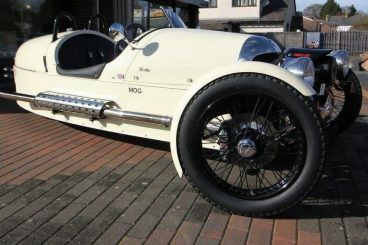 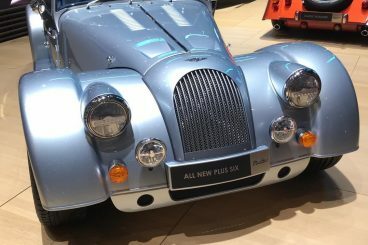 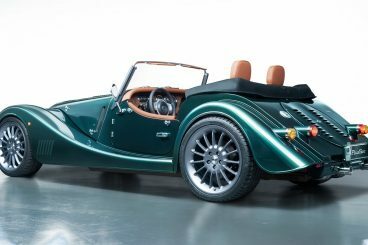 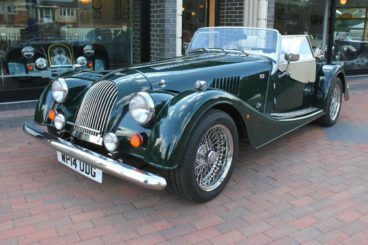 Morgan sport ivory/black leather, black tonneau, 'V' windscreens, immobiliser, rear mudguard, black roll hoops, polished stainless nose, polished stainless rear lamp coverThis is a Euro 4 spec car but with Euro 3 appearnce pack. 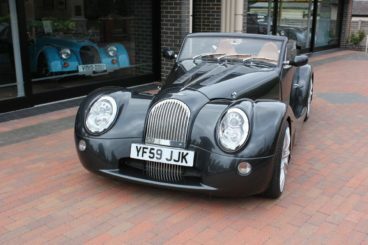 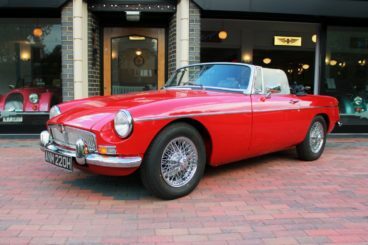 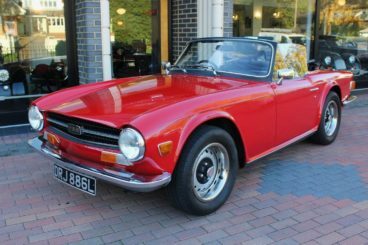 This consists of the following items: lowered, rear inboard lights, original air filter system and reflashed ECU. 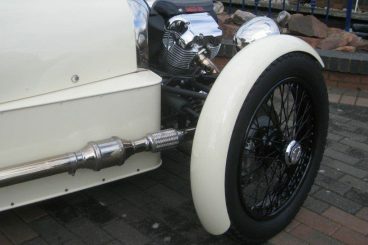 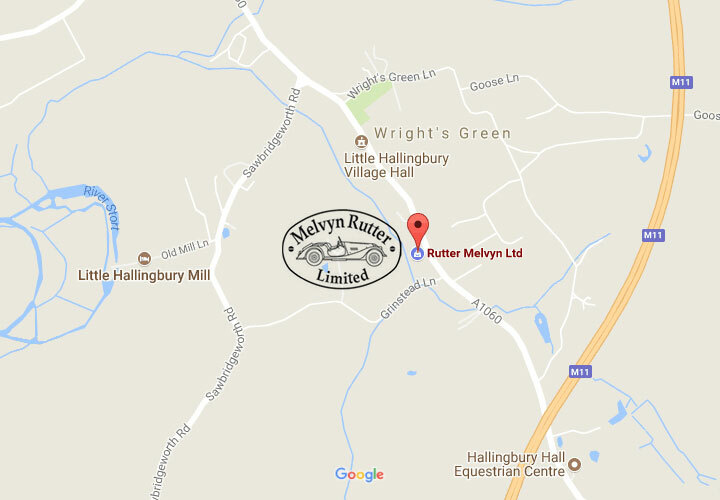 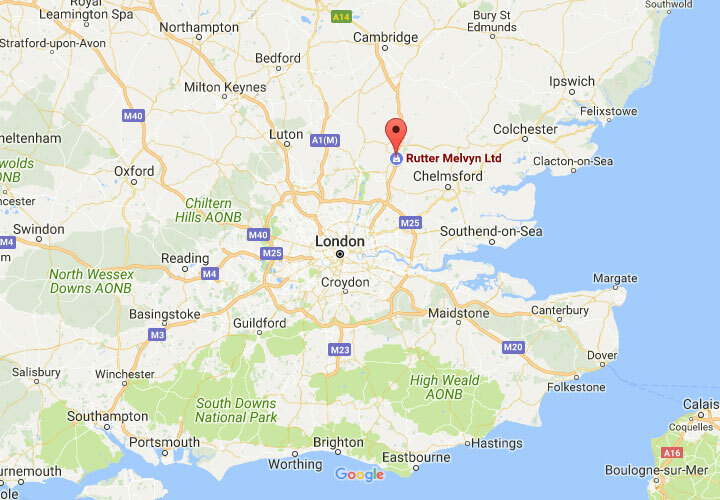 Price stated does not include on the road costs which have to be added.